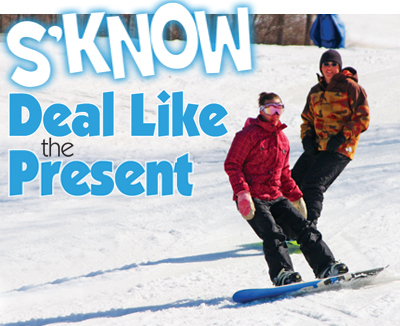 With winter snow sport season on the horizon, Shawnee Mountain Ski Area is winning some serious savings points for offering an ideal gift that can include lift, rental or package—the Maxi-Miser. Whether a seasoned pro, intermediate ski or snowboarder, or planning your first-time go; there’s a Maxi-Miser for one and all. From just lift tickets or lift and rentals; to Beginner Packages, the opportunity to enjoy the slopes at a three visit discount shaves any doubt for a repeat day out. Add in the ease of online or over the phone purchases with pickup in Guest Services plus they’re valid any day open to close for two full seasons, then what more could there be to satisfy reasons why? 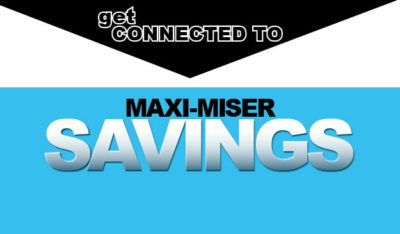 Try this on for size: Maxi-Misers are transferable among immediate family members!